The Toyota Hilux has an enviable and well-deserved reputation for rugged reliability and the ability to venture to places and endure environments that other vehicles simply cannot reach. Toyota has never forgotten the model's core values: Hilux is tough, reliable, and built to last. It's a reputation that has been built up over many years and several generations of Hilux, and while the tough pick-up's most famous exploits―driving to both Poles, or up the side of an erupting volcano―are the first to spring to mind, examples like the late Bob Bacon's 1984 fourth-generation Hilux remind us what the hard-working Toyota does so well: it simply doesn't give up, providing decades of faithful service to its owner. The fourth-generation Hilux was a commanding presence both on road and off. Sat high on its suspension to provide plenty of ground clearance for the four-wheel drive chassis, it's not surprising that the Hilux was a favourite for commercial use―traversing the wilds of a Cumbrian farm in Bob's case―but its blistered arches and modern interior struck a chord with the lifestyle market too. Who of us can forget Marty McFly's stunning black Hilux from 1985 classic 'Back to the Future'? It was this generation of Hilux that popularised the pick-up with a wider market―a trend that has continued with subsequent Hilux models―but Toyota has never forgotten the pick-up's core values: Hilux is tough, reliable, and built to last. Top Gear's indestructible Toyota Hilux that was proven when BBC Top Gear threw everything it could at a fourth-gen Hilux and although the pick-up was battered and bruised, it still refused to die. 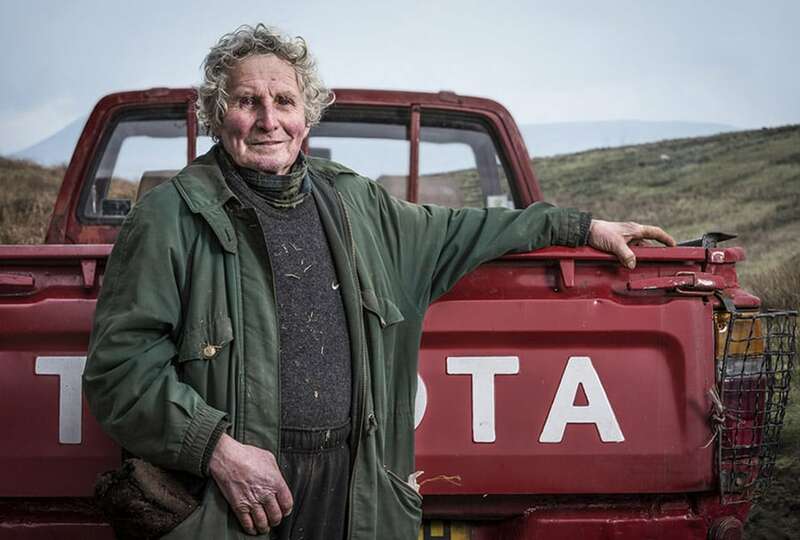 Of course, Bob was kinder to his Hilux over the three decades he had owned it, but the trusty Toyota had still covered over a quarter of a million miles in some of England's harshest weather and terrain. That's further than the distance to the Moon.